Welcome to our new guests who have booked! 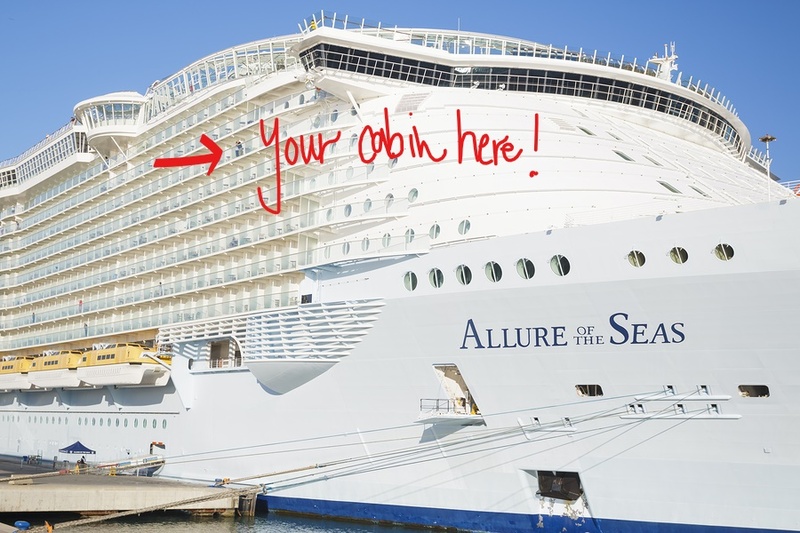 Awesome interest to date... how can it not be with our fabulous callers onboard plus the amazing ship the Allure of the Seas is. 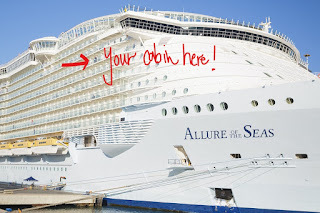 Take a look through our side tabs on the right hand side of this blog... full of great info on the ship, our group rates, how to book, about our callers, FAQ's etc. I'm always available anytime you have a question too - just send me a quick note at ctaylor@tpi.ca and I'll call / email you back as quick as I can.